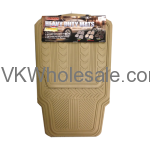 Wholesale automotive items are always on sale. 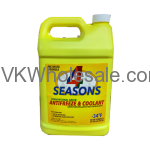 Our best selection of automotive products including motor oil in bulk, anti-freeze in bulk and other wholesale automotive items are good choice for your convenience store products list. 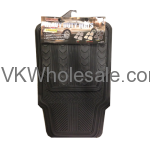 This section displays automotive items which are in great demand and have made on top list of C-store items list. Our special deals on Marathon, BP Select, Shell and CITGO oils are really low. 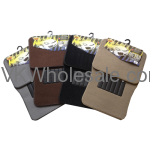 We offer all different kind of oil grades such as 10W-30, 10W-40, 5W-30, ATF for your convenience store supplies or gas station supplies purchase. 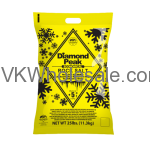 Minimum quantity for "25 LB Diamond Peak Rock Salt Bag +5 F" is 80. Minimum quantity for "ArmorAll Original Protectant 4oz 1 PC" is 1. 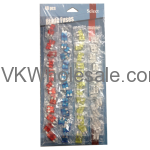 Minimum quantity for "Blade Fuses 48 PC" is 1. 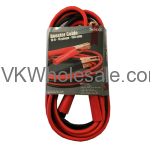 Minimum quantity for "Booster / Jumper Cable - 10 ft 10 Gauge" is 1.